Are You Making These Common AdWords Mistakes? AdWords is quite a complex marketing tool. Like SEO, it is constantly evolving. However, unlike SEO, AdWords revolves around a pay-per-click strategy. 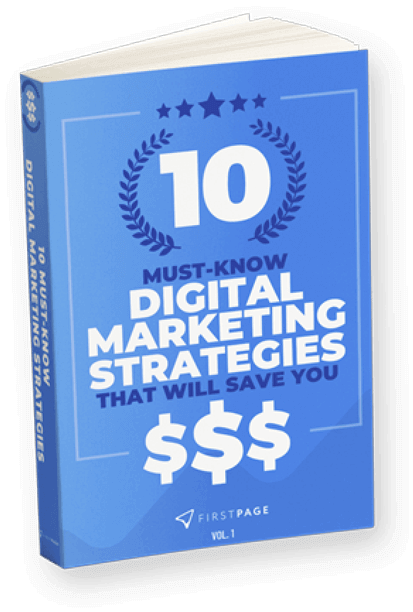 This means that marketers who engage with this platform are forking out costs every time a digital browser clicks onto their ad. If that browser decides to venture elsewhere without making a purchase, your AdWords ROI will inevitably begin to suffer. Unfortunately, many amateur marketers try their hand at AdWords only to give up when they don’t see the results they desire. They arrive at the conclusion that AdWords is simply not suited to their business niche. 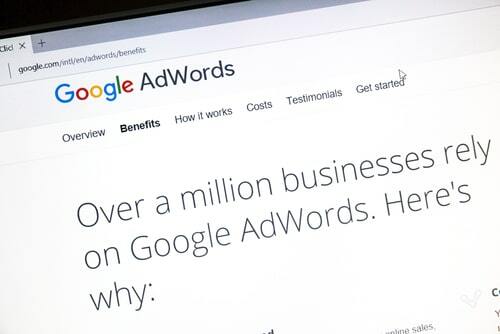 On the contrary, Google AdWords can be a highly lucrative advertising stream for businesses of all industries – as long as marketers employ the right strategies. If your AdWords campaign appears to be a bit of a flop thus far, it might be time to reassess your approach. Find out if you’re making these common mistakes, and start your journey towards rectifying them. The number of advertisers who opt for broad, generic keywords is borderline mind-blowing. Purchasing one or two-word key phrases is a sure-fire way to accelerate risks and bump up your AdWords spend – after all, you’ll be propping yourself up against major competition while turning your target audience into a hazy fog of random browsers. Instead, invest in narrowly-defined keyword clusters. Enlist descriptive terms, such as colours and brands. This will help position you right on the radar of shoppers who are looking for your exact product or services. The internet is a fast-paced environment, and it can be easy to fall under the spell of getting things done as quickly as possible. However, to execute a successful AdWords strategy, you need to take the time to plan it thoroughly. Understand your searcher, consider his or her problem, and come up with an effective method for solving that problem. You need to think about how to go beyond simply piquing your audience’s attention, and what you can do to pull the trigger on that conversion. While Google’s analytics tools are certainly a beautiful thing for marketers, they can be somewhat limiting. Sure, they show you the kind of traffic you’re generating; the clicks you’re garnering and the sales you’re making, but it’s important to remember that the evidence of your campaign’s success exists beyond this platform. Marketers need to take the customer’s post-sale journey into account. A single AdWords click could lead to a range of profitable actions, thereby not only converting the visitor into a one-off buyer, but a repeat customer ready to spread the word about your business. ✓ Your landing page directly aligns with your ad’s offering. ✓ Your content clearly conveys the necessary information within three seconds. ✓ Your call-to-actions are obvious and prevalent, guiding users step-by-step to becoming a customer. By reassessing your current AdWords campaign and patching up your errors, you can build a strong foundation for a seriously profitable marketing tool.